We have a huge selection of Standard House, Chalet & Bungalow Designs for you to choose from. Click here to browse through them. Click here to get some inspiration from a selection of our bespoke projects. A completely free suite of Word and Excel tools that will help you manage your project. Solo also work with Independent Property Developers, Construction Companies and Architects. Click here for details. We're much more than just a Timber Frame Company. We also undertake a wide range of other projects. From constructing your foundations to complete refurbishment of existing homes. Solo Timber Frame are leading Designers, Engineers, Manufacturers and Builders of Beautiful Bespoke Timber Frame Homes. 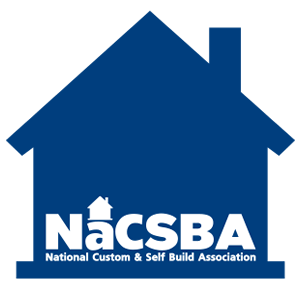 We work with Self Builders, Independent Property Developers, Architects and Construction Companies. delivering all manner of New Build housing from Apartments to Grand Designs. We genuinely believe that we offer the best service level in our industry. Our Directors background is Property Development and it was their bad experience of our competitors that made them decide to create Solo Timber Frame. We are totally committed to ensuring that we DO NOT follow the lead of those competitors. 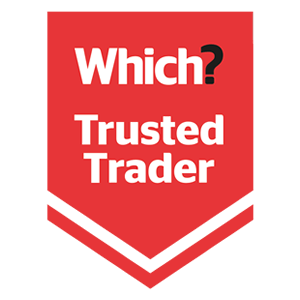 industry to be members of the Trading Standards Buy with Confidence Scheme and a Which? Trusted Trader. Any business that is a member of the scheme has been vetted and approved by Trading Standards Authorities to ensure that they operate in a legal, honest and fair way. We also work with Property Developers and have designed and built schemes from small housing estates to multi-storey apartment buildings. We bring you the internet's foremost collection of Self Build Timber Frame resources.